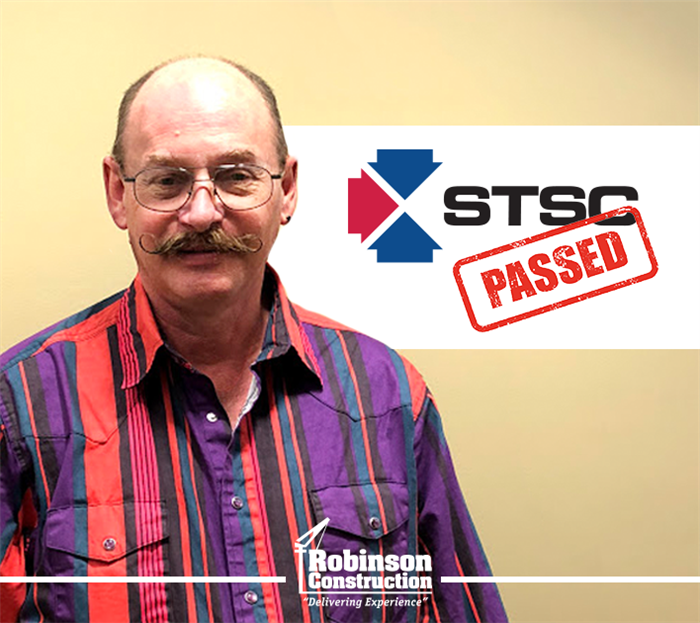 Eugene Besand, Corporate Safety Director for Robinson Construction, has completed all requirements for the Board of Certified Safety Professionals (BCSP) Construction Health and Safety Technician (CHST) Certification. 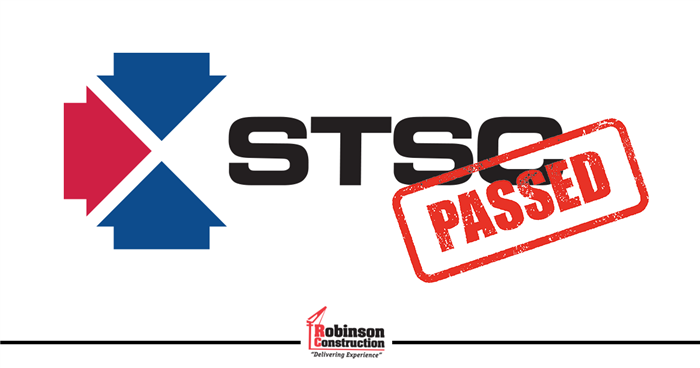 This highly respected certification is awarded by BCSP to individuals who meet eligibility criteria and experience in the safety, health, and environmental (SH&E) discipline, and have passed an examination. Safety issues have become more complex and today’s safety professional must continually be better qualified. BCSP credential holders are among the most highly trained, educated, and experienced individuals in the safety field. Having achieved a BCSP certification shows that the individual has mastered the core competency required for professional safety practice. 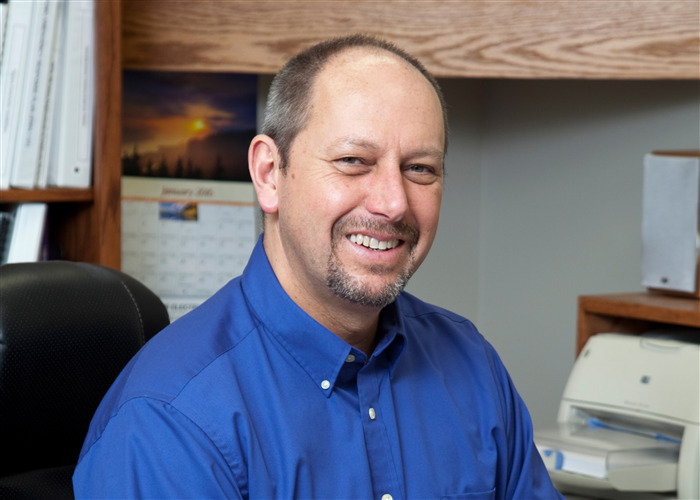 BCSP’s Chief Executive Officer, Dr. Turnbeaugh, CSP, CET, comments that “It is critical to maintain competent individuals within the SH&E industry because of the impact they have on the safety of workers and the public.” A certificant must re-certify every five years to maintain a certification. 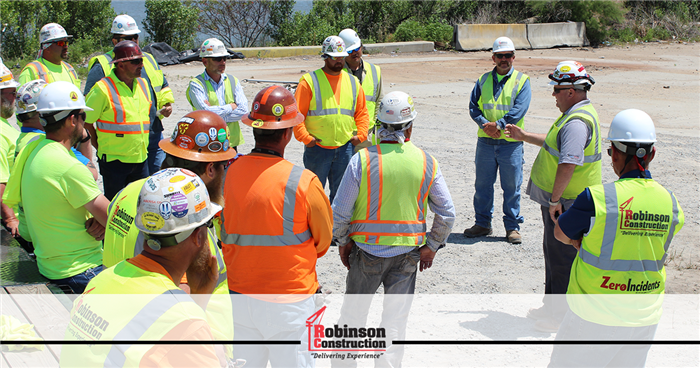 Robinson Construction Company has been recognized by Engineering News-Record (ENR) as one of the Top Contractors in the Midwest for the fourth consecutive year, also earning a first time ranking as a Top Contractor in the Mid-Atlantic region. Based on 2015 revenue for work completed in the Midwest (Illinois, Indiana, Michigan, Missouri, Ohio, Wisconsin), Robinson ranked No. 78 overall and No. 12 in Missouri. In the Mid-Atlantic region (Delaware, Maryland, Pennsylvania, Virginia, Washington DC, West Virginia), Robinson snagged the No. 53 spot on the list. ENR is a weekly magazine that provides news, analysis, data, and opinion for the construction industry worldwide. The ENR Top Contractors list ranks general contractors, both publicly and privately held, based on construction contracting-specific revenue. 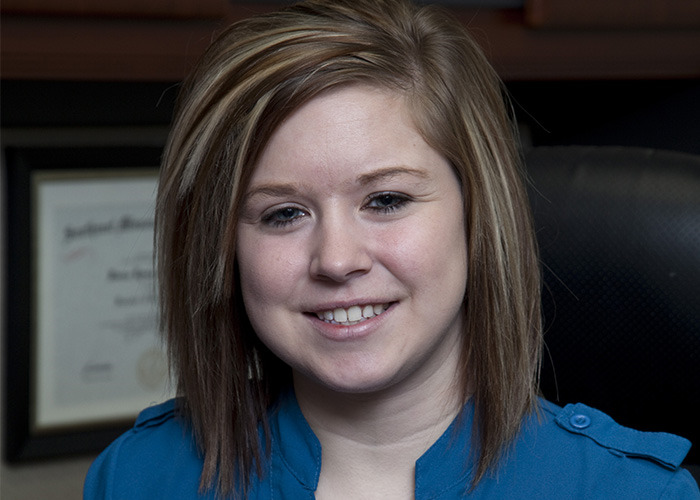 Hanna Moldenhauer, Employee Benefits Coordinator for Robinson Construction Company, has completed the HRcertification.com Cafeteria Plan Training & Certification Program and earned the Certified Cafeteria Plan Administrator designation. Upon completion of the program, Moldenhauer was required to pass an examination to earn the Certified Cafeteria Plan Administrator designation, which demonstrates that she is properly trained and up to date on the complex issues involved with administration of the Section 125 Cafeteria Plan. According to HRcertification.com, Section 125 Cafeteria Plans are one of the most-used benefits offered by employers in the United States, yet they are often among the hardest to design and administer because of the numerous design and reimbursement options and the complexity of handling reimbursement requests. Since 1994, HRcertification.com has provided training and certification programs for HR Professionals. They provide seminars, webinars, and online training & certification programs for FMLA, ADA, COBRA, Payroll, Cafeteria Plans, Retirement Plans, and other regulatory areas with federally mandated compliance requirements. Used by thousands of companies, large and small, their courses are written by industry experts and reviewed by Instructional Designers. 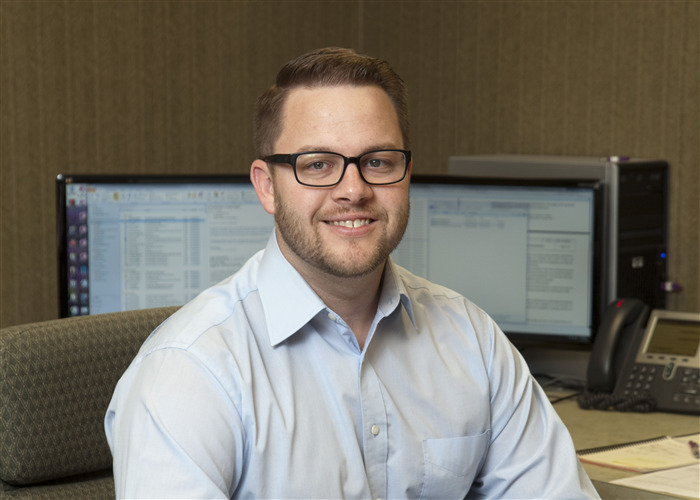 Jonathan Winston, Senior Estimator for Robinson Construction Company, has earned the Certified Estimating Professional (CEP) designation from AACE International. 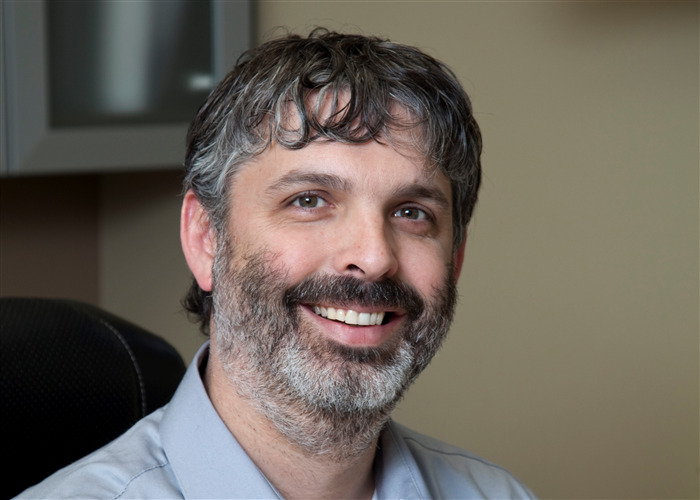 This prominent designation recognizes Winston’s knowledge and experience in the construction industry. According to the AACE, a CEP is a professional with vital expertise to contribute to the economic evaluation of potential projects by supporting the development of budgets, project resource requirements, and value engineering. By applying the estimating body of knowledge, the CEP estimates costs of a determined scope in order to advise management on project funding decisions. AACE offers independent, accredited certifications to experienced and qualified professionals. AACE certificate holders have demonstrated their knowledge and experiences by successfully passing a rigorous examination process. Winston joins an elite group of over 3,000 AACE certified professionals and is one of only 246 individuals worldwide listed in AACE’s certified directory as having the CEP designation. Since 1956, AACE International has been the leading-edge professional society for project managers, cost estimators, cost engineers, schedulers, and project controls specialists. AACE is the largest organization serving the entire spectrum of project management professionals. AACE is industry independent, and has members in 80 countries. AACE International: The Authority for Total Cost Management. For additional information on AACE International, please visit www.aacei.org or contact AACE International Headquarters at +1.304.2968444. Robinson Construction Company is pleased to announce that Mark Taylor, Project Manager, has earned the designation of Project Management Professional (PMP) from the Project Management Institute (PMI). The PMP designation demonstrates experience, education, and competency in project management and is a globally recognized standard for the project management profession. To be eligible for the PMP certification, Mark had to meet the PMI's education and experience requirements, agree to adhere to a code of professional conduct, and pass an examination that is designed to assess one's expertise in applying the knowledge, skills, tools, and methods that are used in project management. Mark must now follow the PMI's Continuing Certification Requirements Program to maintain his PMP status. 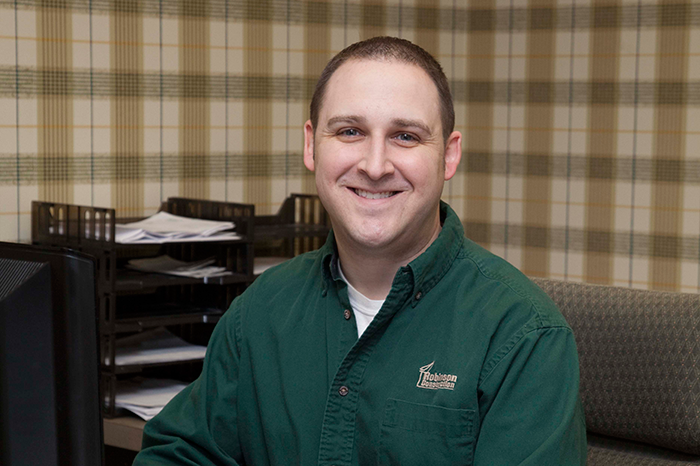 Michael Nesslein, Billings & Accounts Receivable Manager for Robinson Construction, recently graduated from the Leadership Perryville program sponsored by the Perryville Area Chamber of Commerce. Eight qualified candidates completed the program. Through a series of eight monthly, one-day sessions, held in various locations in and around the town, participants are educated about Perryville and local businesses. Participants meet and talk with Perryville’s leaders and through field trips, panel discussions, presentations and experiences, get a chance to learn about the city’s opportunities, needs and resources. Leadership Perryville provides a thought-provoking experience focusing on the attributes of the town, and what it means to be a leader.